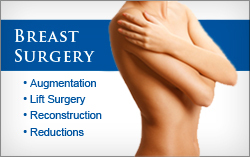 At Furst Plastic & Reconstructive Surgery we strive to give each patient the personal attention they deserve. Each patient is given the personal time required to understand their desires and fully explore the treatment options available to them. Dr. Furst and his staff are here to help you choose the surgical option that is right for you. Please call us today!